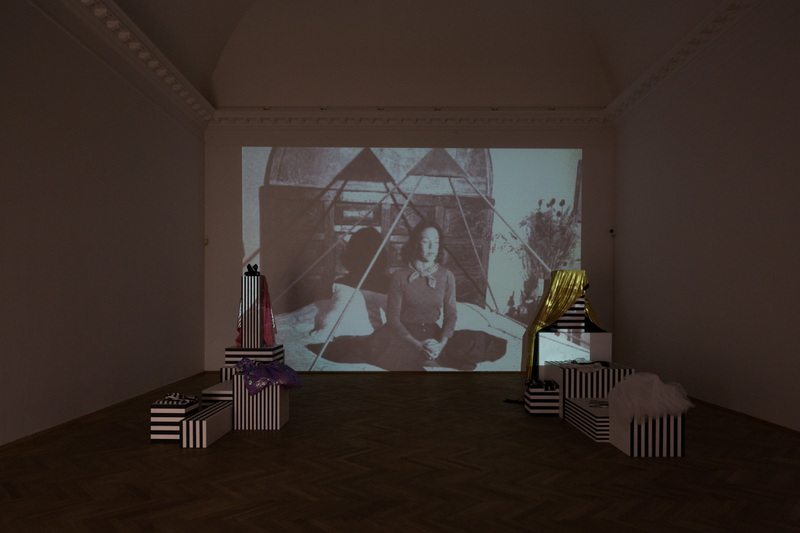 TRUST, 2015. 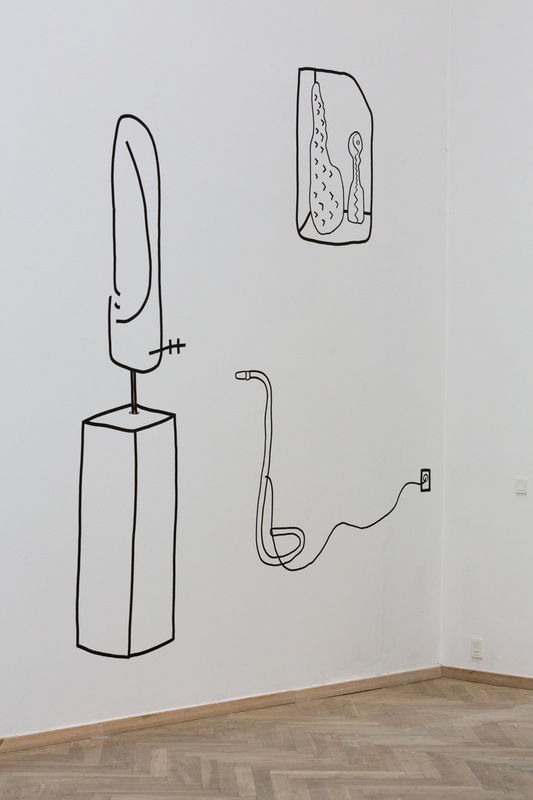 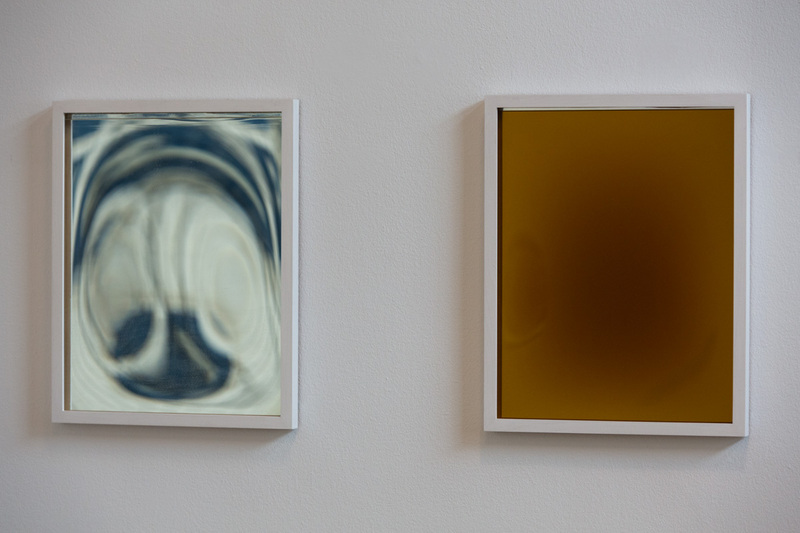 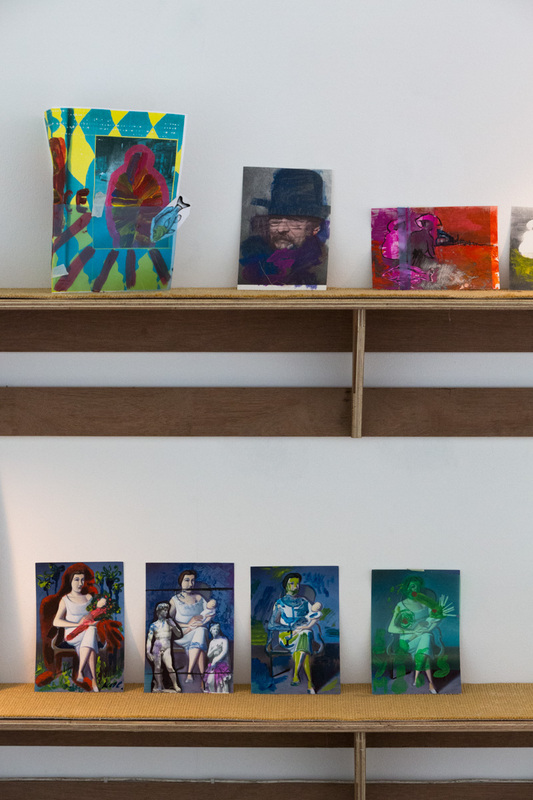 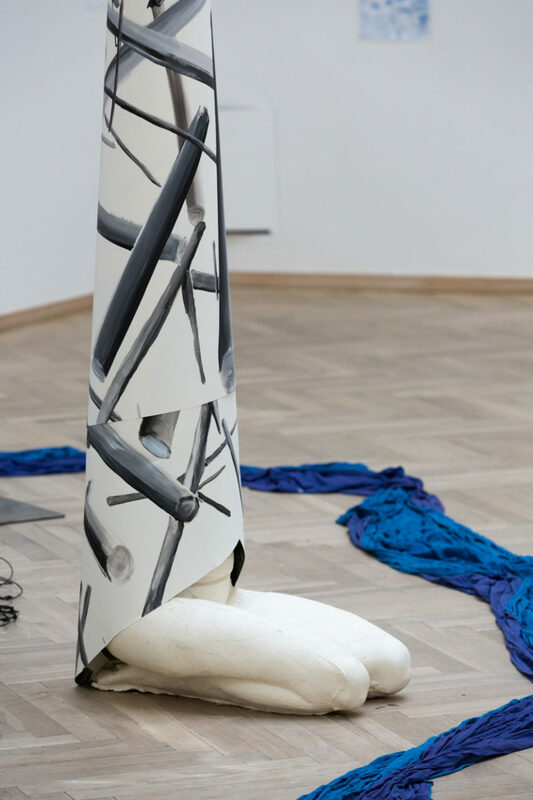 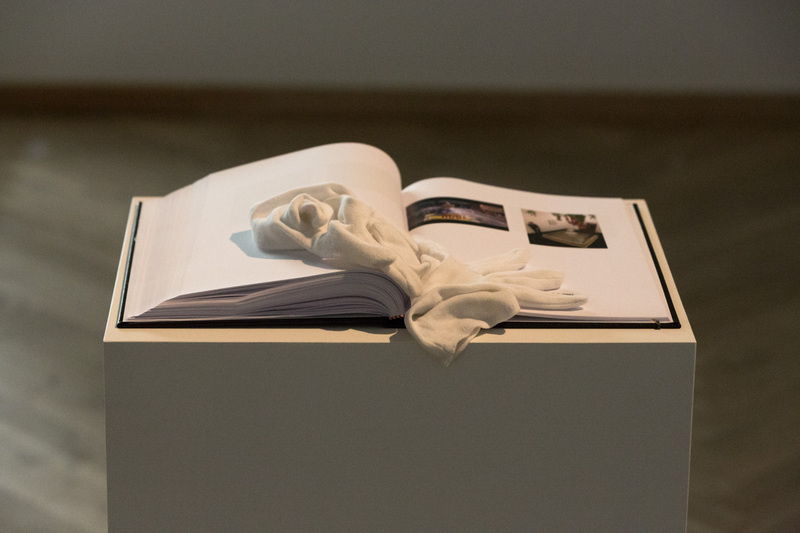 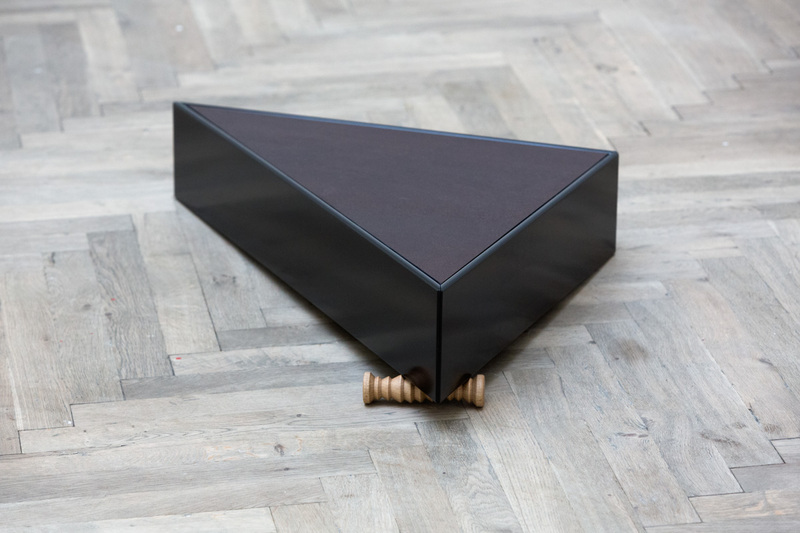 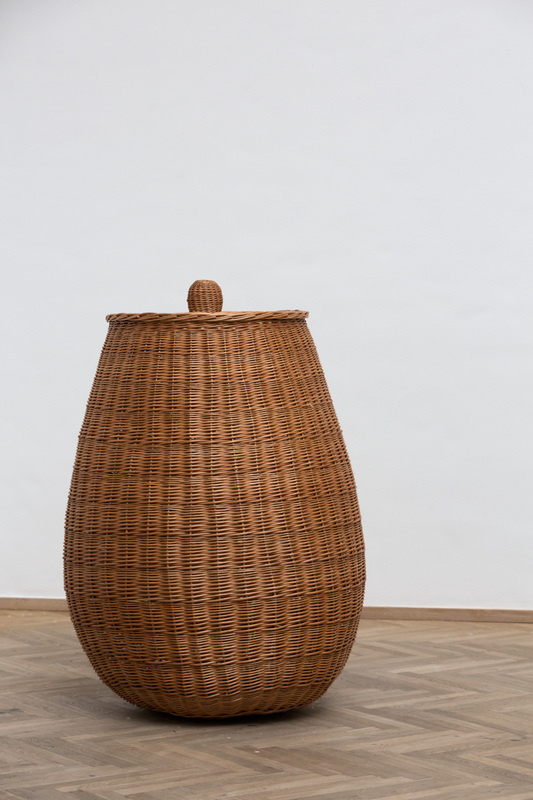 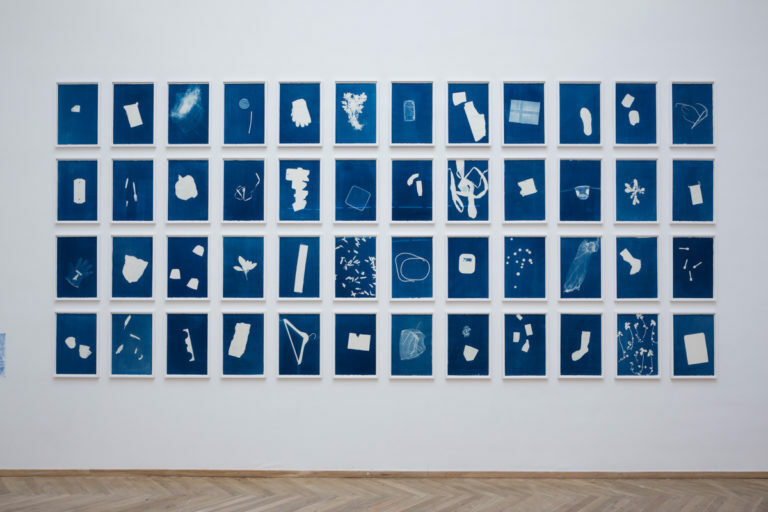 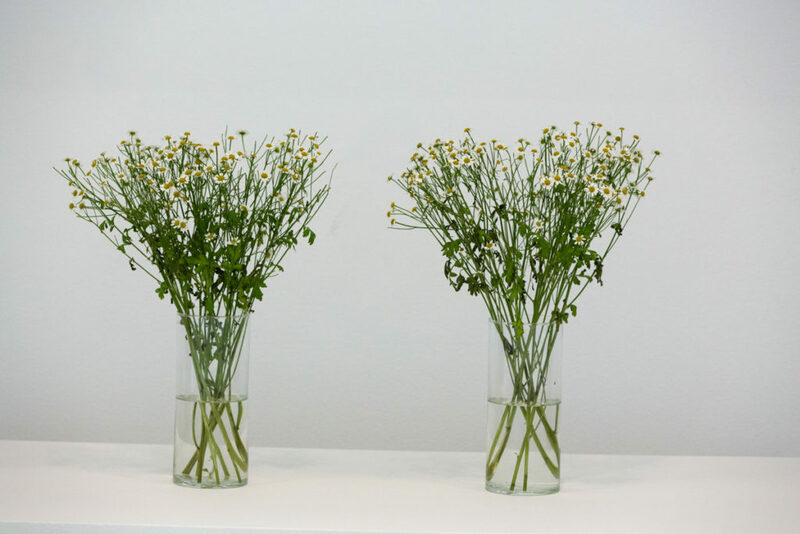 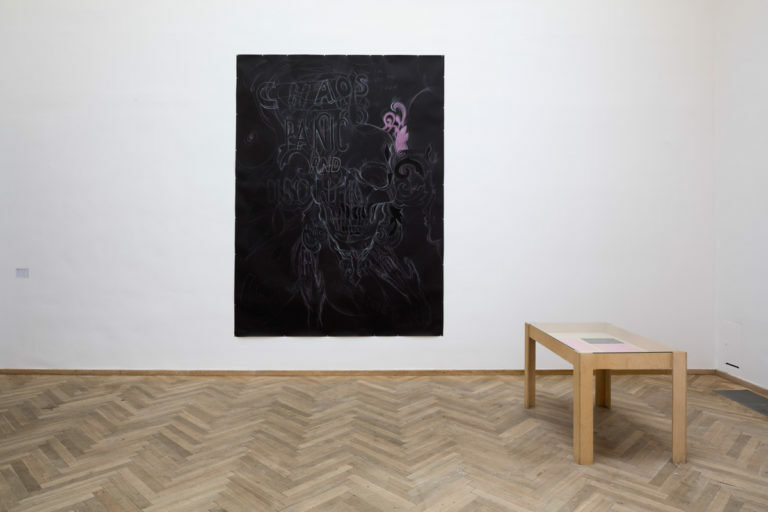 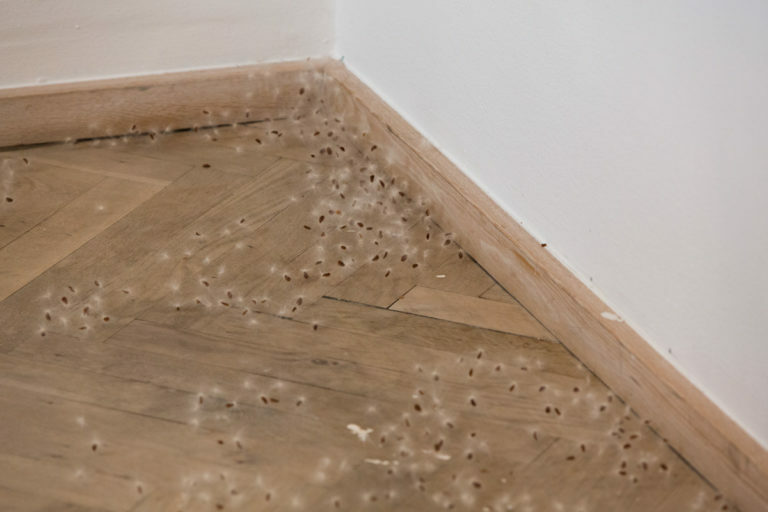 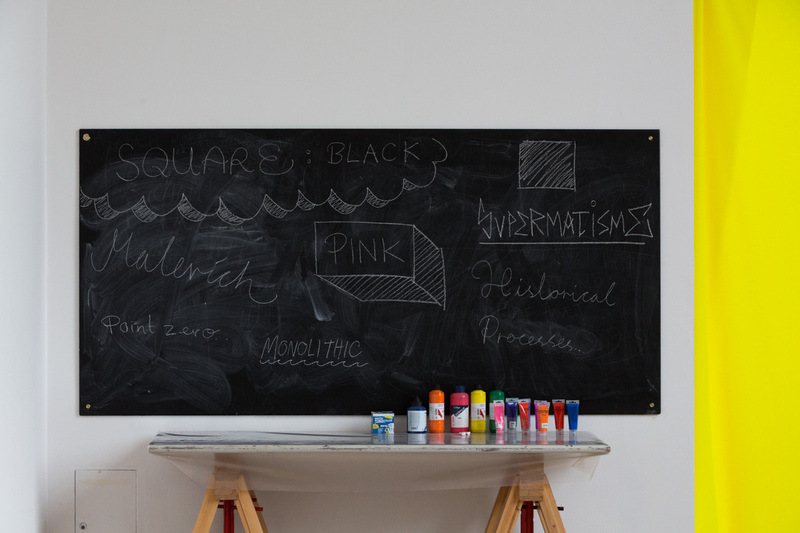 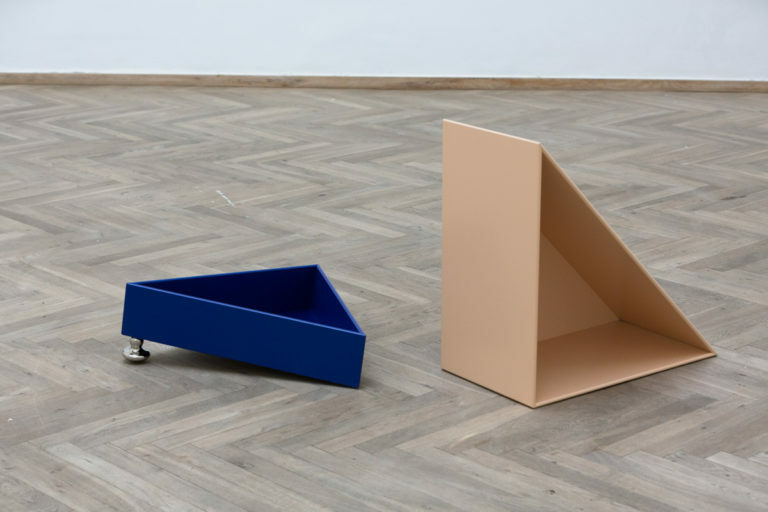 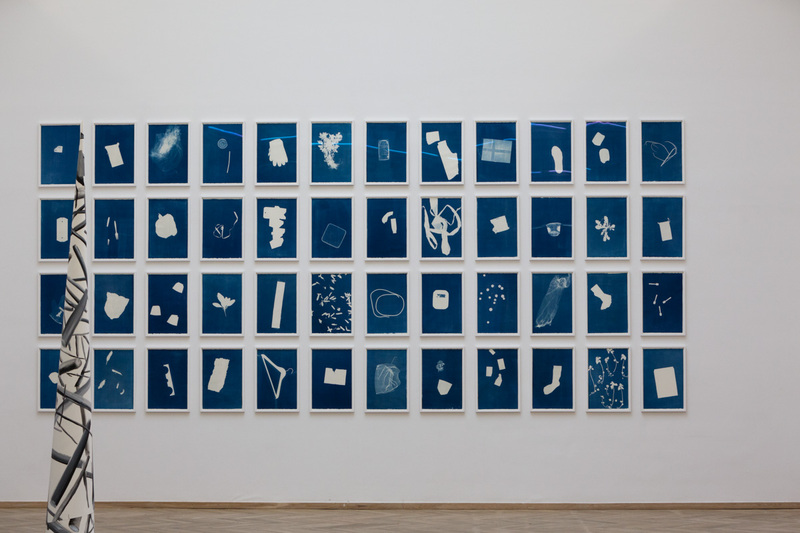 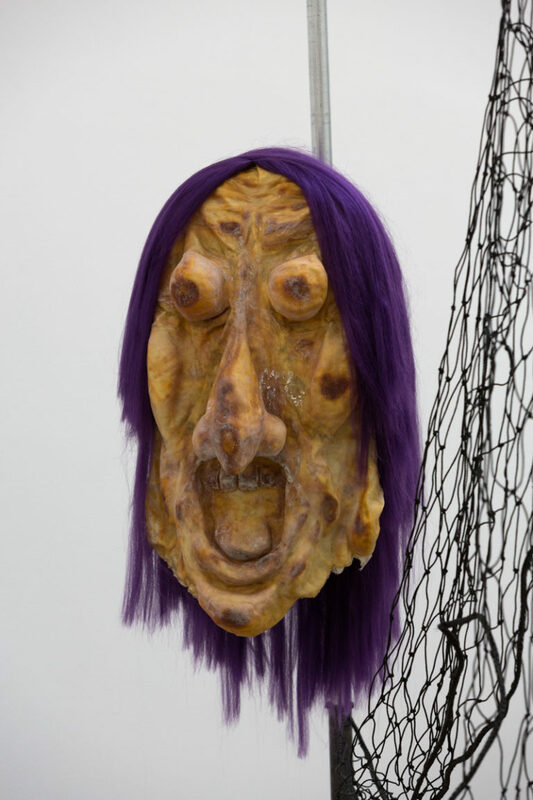 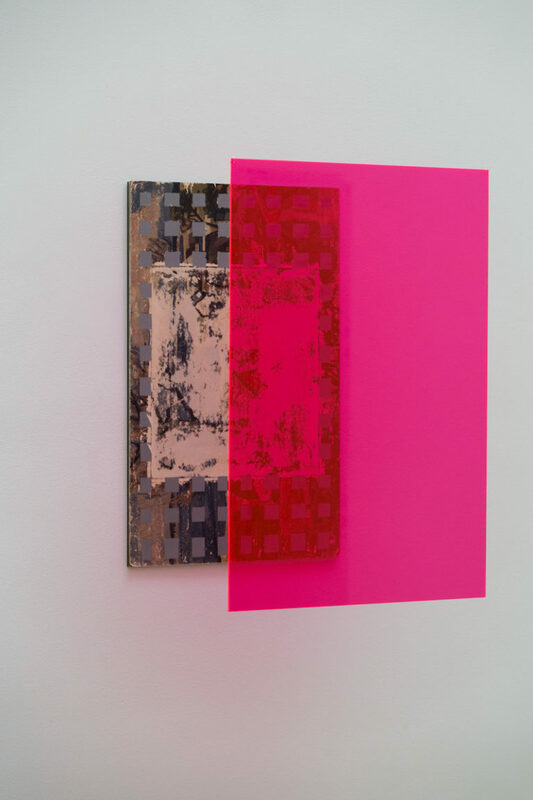 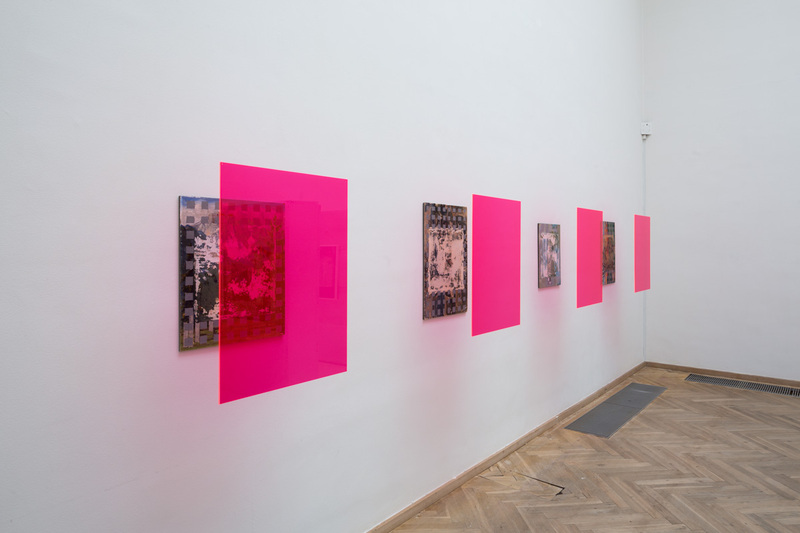 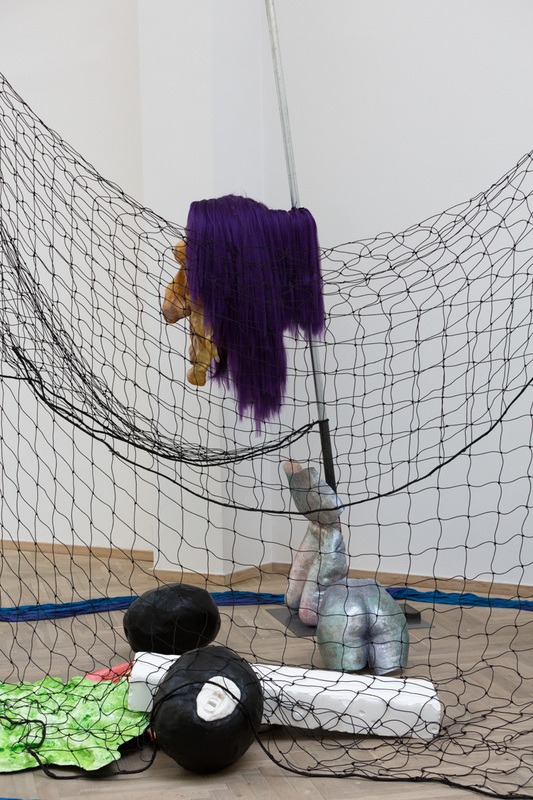 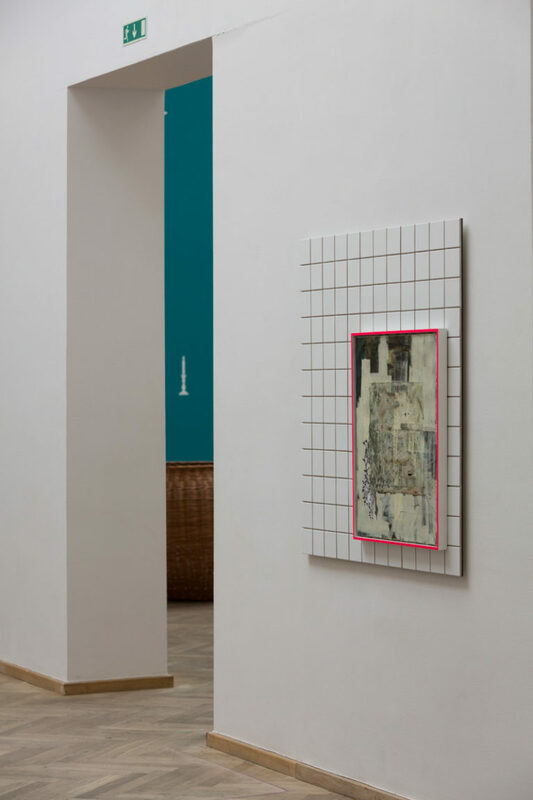 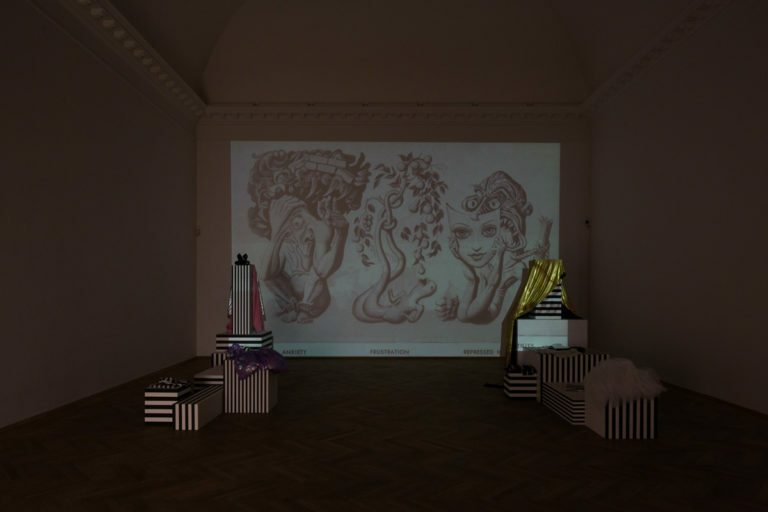 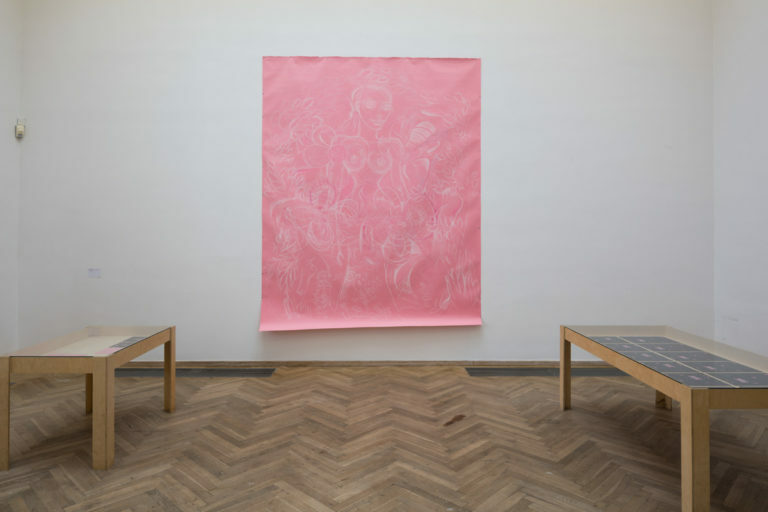 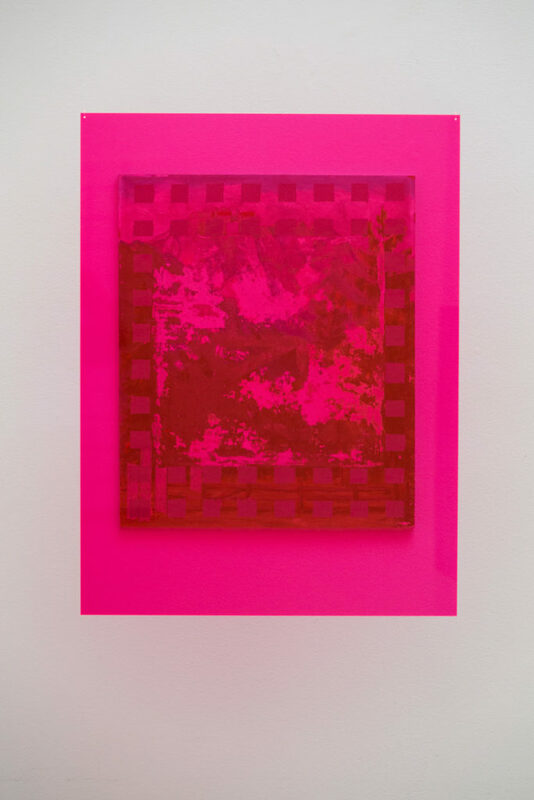 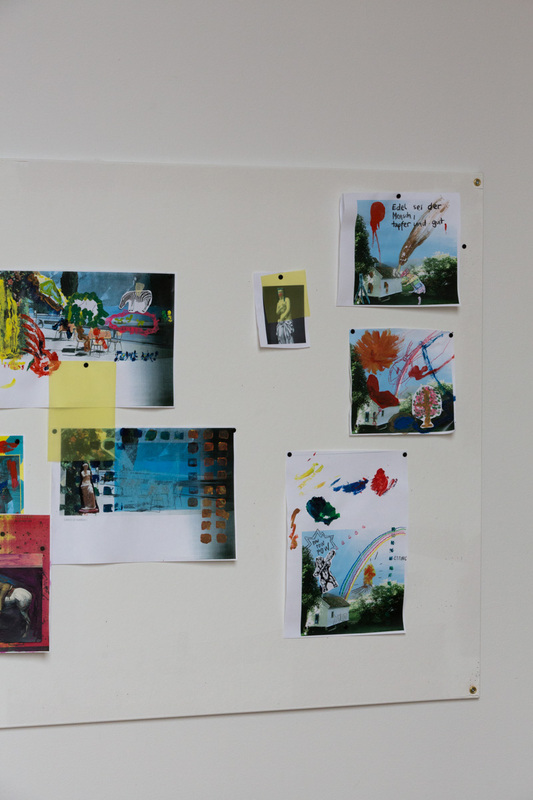 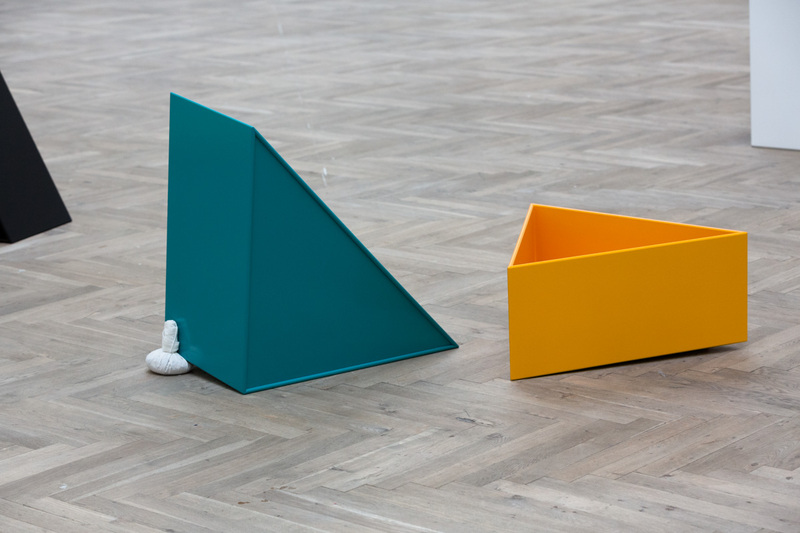 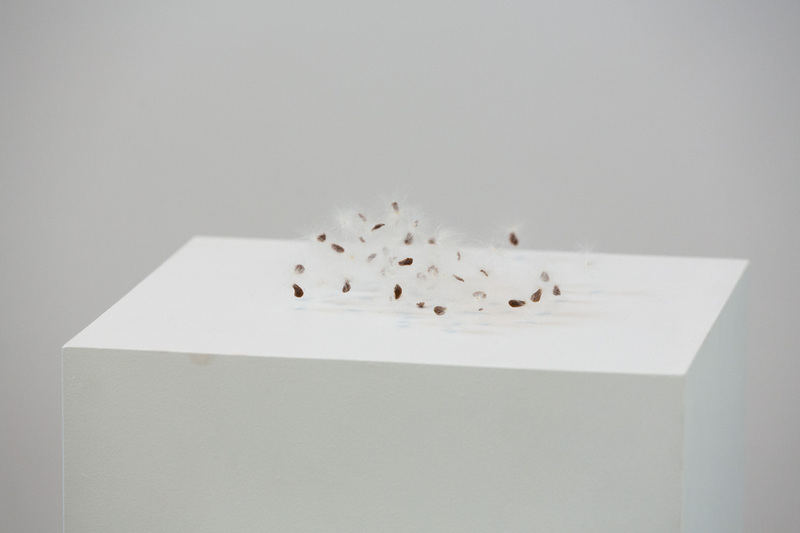 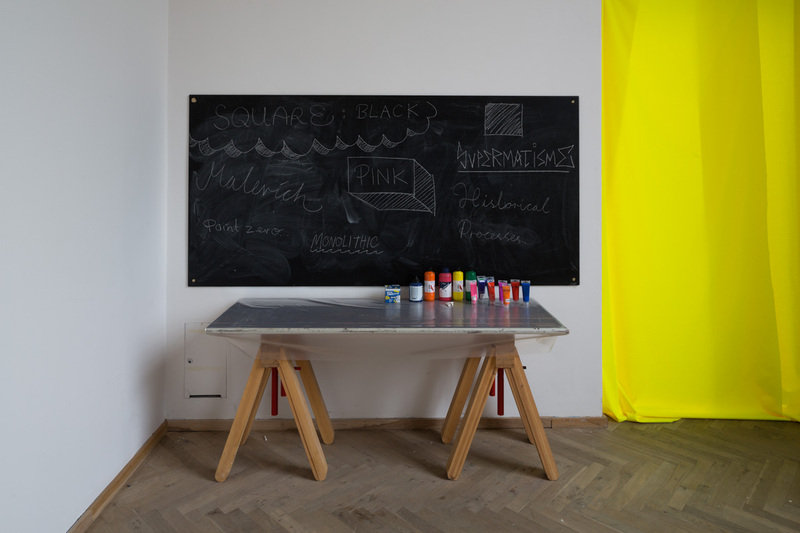 Installation view, Kunsthal Charlottenborg, 2015. 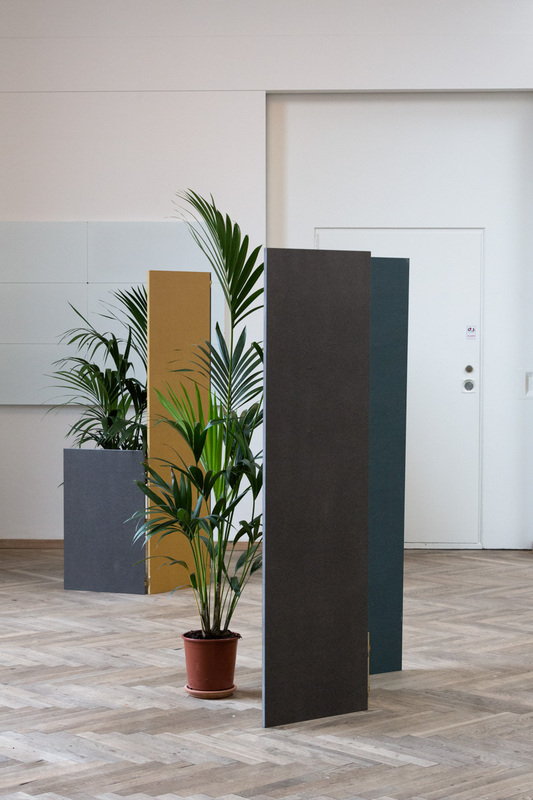 Photo by Torben Eskerod. 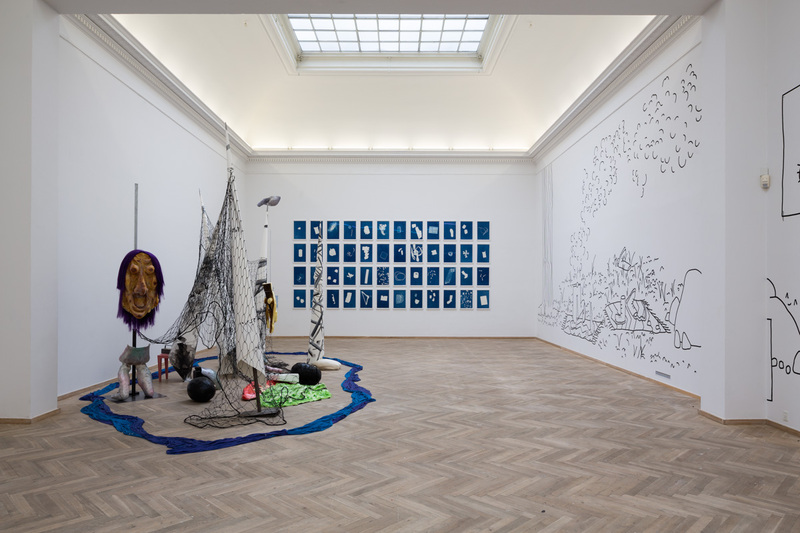 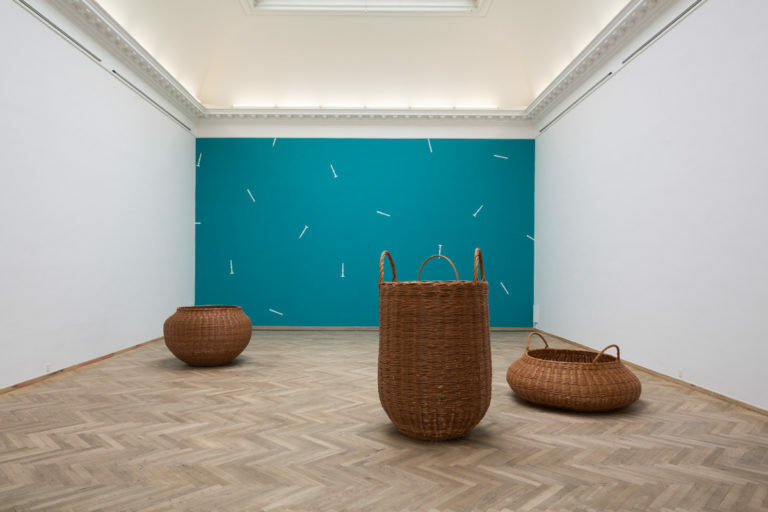 In 2015, the five Copenhagen art centres – Den Frie Centre of Contemporary Art, GL STRAND, Kunsthal Charlottenborg, Nikolaj Kunsthal, and Overgaden – will join forces to present one overall exhibition. 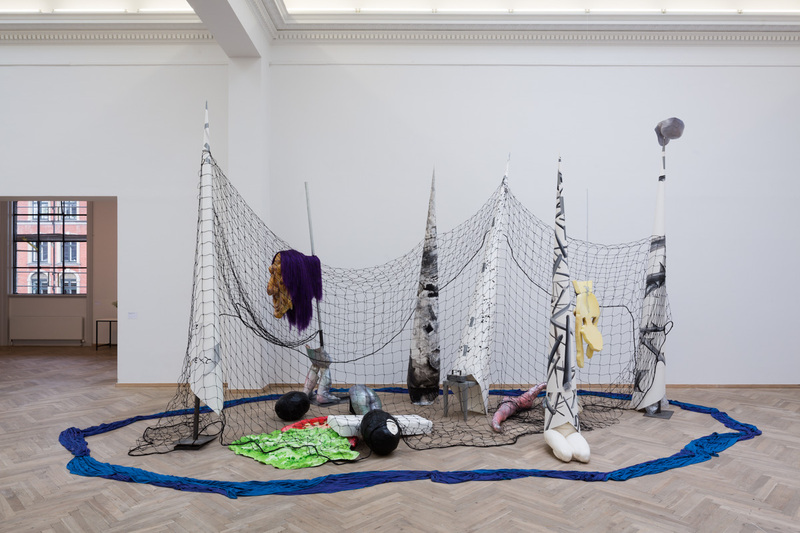 Belgian curator Sonia Dermience has been chosen to select the artists of the exhibition and is behind its content in which the five institutions and their specific premises will play an important part. 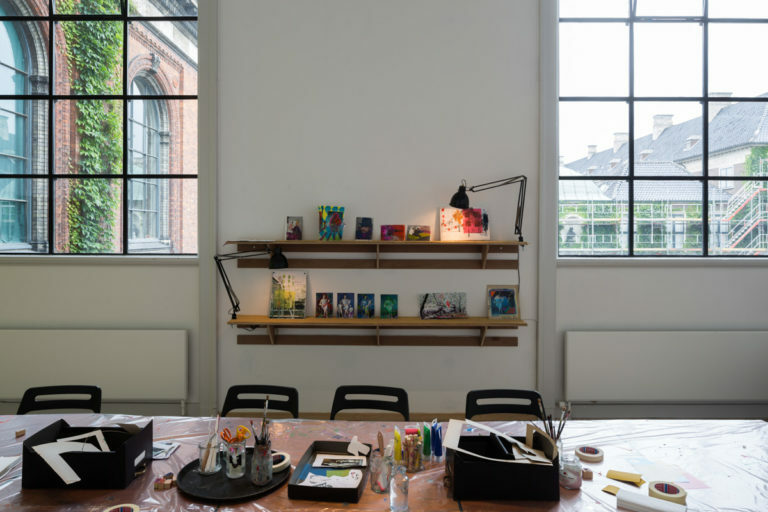 In 2012, the same five venues presented the Copenhagen Art Festival of contemporary art in the streets and open spaces of the city and at the five institutions. With the new format, the art centres once again aim to present an ambitious selection of the most recent art of both the Danish and international scene. 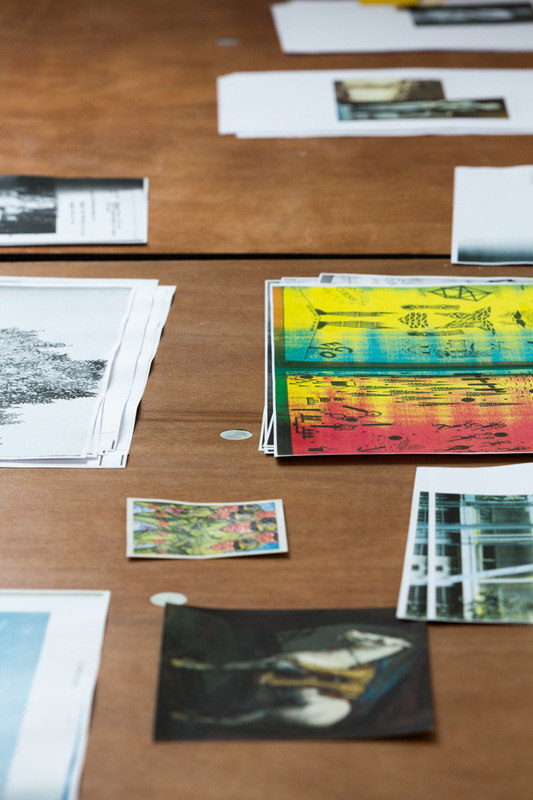 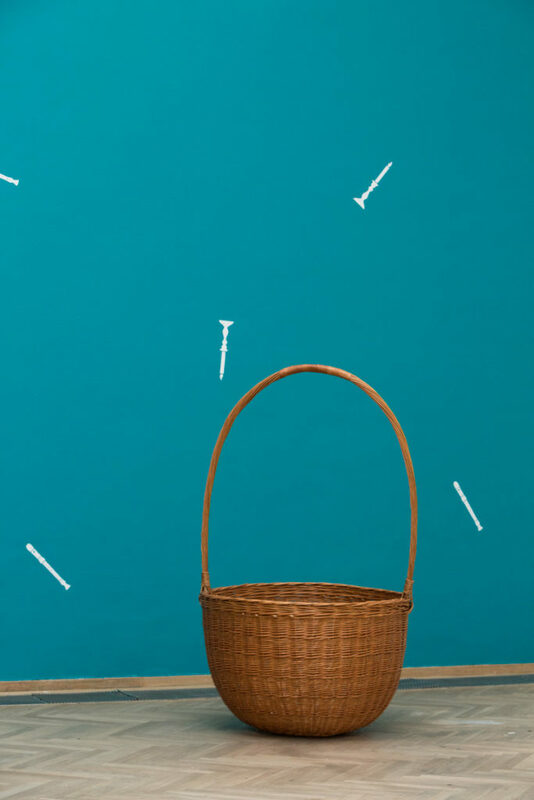 TRUST opens 28 August and runs until 25 October 2015. 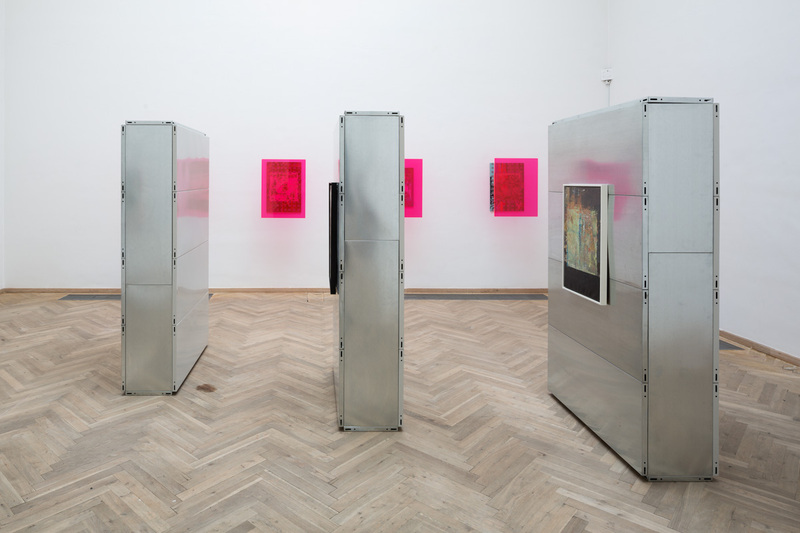 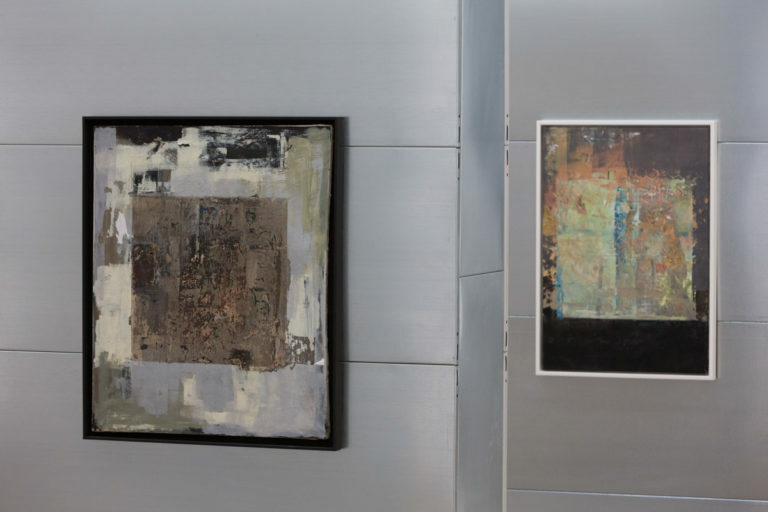 Copenhagen Vibes: "TRUST - One Exhibition Five Venues" Contemporary Art Daily: ""TRUST" at offsite locations" Kopenhagen Art Institute: "TRUST and the City - Sonia Dermience"